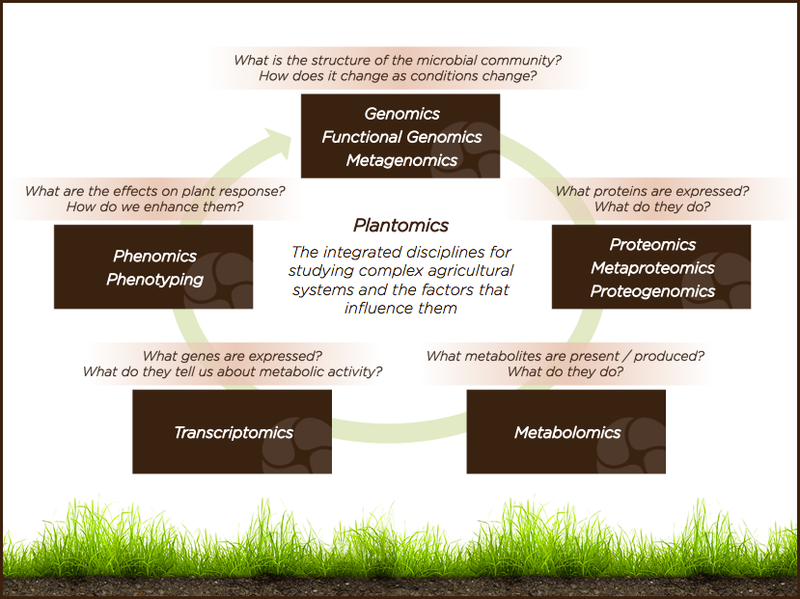 At Agricen Sciences, we are rigorously applying the integrated disciplines of our Plantomics model to our studies of plant nutrition and health. Combining genomics, proteomics, metabolomics, transcriptomics and phenomics, Plantomics is a comprehensive R&D model for the study of complex agricultural systems and the factors that influence them. With it, we are unlocking new technologies to enhance grower productivity.